What is your favorite time of the year? Some of us love the sunshine and heat and summer, while some of us long for the crisp cool air of fall. Do spring flowers make your heart sing or is it snow and the smell of pine needles that makes you jolly? 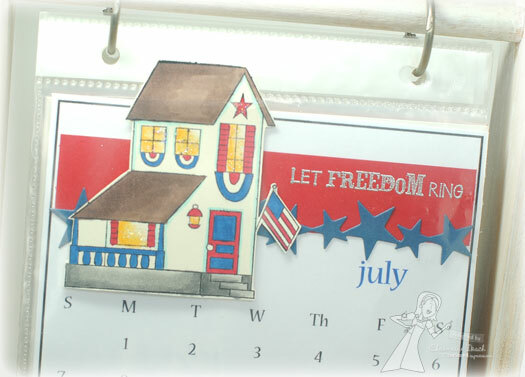 Tell us about your favorite month or season and also tell us about your favorite time of year to stamp. My favorite season is definitely summer!! I would rather sweat than freeze ANY day! LOL I am not a sunbather by any means, but I just LOVE enjoying a warm summer day in the shade of a tree, umbrella or porch. Summer is a simpler time of year for us. 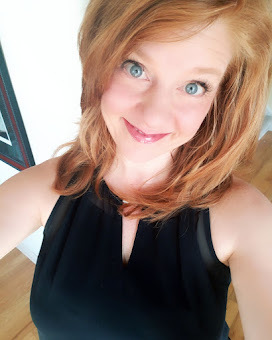 I don't have to get the kids up early and rush to get ready and out the door for school. My husband, being a college professor, is around a lot more in the summer. Since we have more free time, we're able to spend more time with extended family which we love to do. Out of the summer, my favorite month would be July. Aside from the 4th of July being my favorite holiday, July is my birthday month! 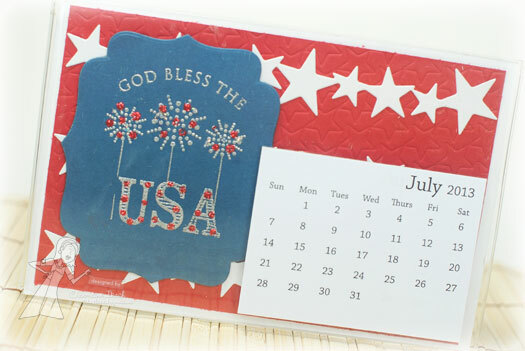 :) My birthday is July 5th and that probably has a lot to do with why the 4th of July is my favorite holiday. Growing up, we always hosted the BIG family 4th of July party and my birthday was always part of that celebration. When I was very young, I thought "the world" celebrated my birthday along with us, setting off fireworks in honor of my birthday! LOL When I was old enough to realize that the fireworks weren't for my birthday, it didn't matter because that's what I always associated with my birthday celebration. :) For today's challenge, I created two different calendar pages for the month of July. The first uses the Frame Your Imagination Vertical Stand, 6x6 Page Protectors, the 6x6 Dated Calendar Download and the Yankee Doodle Homestead set. In order to fit the page in the protector, since the house peeks above the page, I cut a slit in the page protector and stuck the housetop through it. I stamped and embossed the sentiment in silver. I used the Reach for the Stars Border Die for the border. 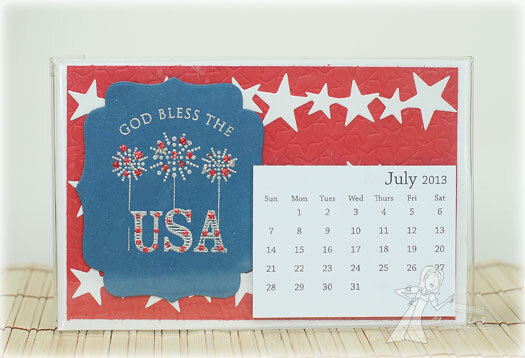 My second page uses the Acrylic Desktop Case and Mini Tear Off Calendar along with the God Bless the USA A la Carte. This page also uses the Reach for the Stars Border Die as well as the Stars Impression Plate and the Label Stacklets 2. You can find these and other calendar products in the Calendar Products Department of the TE Store. 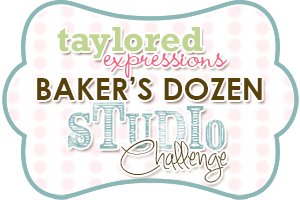 The rest of the Bakers Dozen has calendar pages for their favorite time of year to show you too!! Thanks for stopping by today and have a great day! 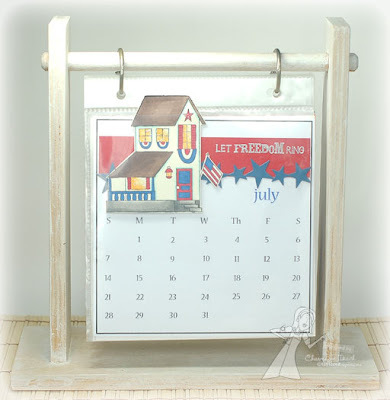 Wonderful calendar pages, Charmaine! Love both of the bold and patriotic scenes! 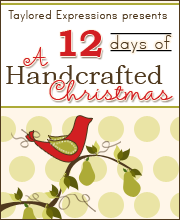 I don't have a favorite time as I scrap and make cards all year long. But I get more done in the winter season since we aren't as busy outside. What a fun birthday memory, Charmaine! I love those stands and the 6x6 calendars. That would be a fun thing to put on my wish list for my birthday in August! Really cute calendar page. Love the stars in a row! My fave time to stamp is anytime I get the chance!! !